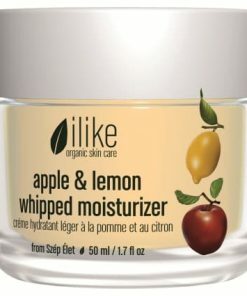 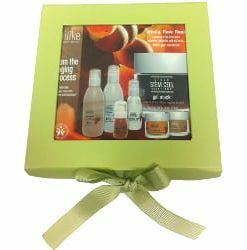 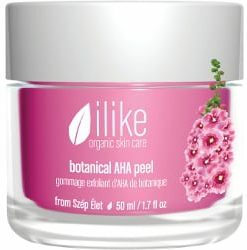 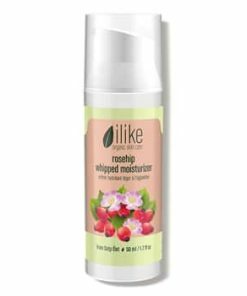 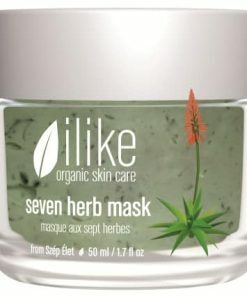 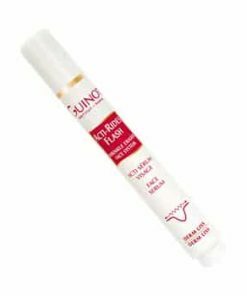 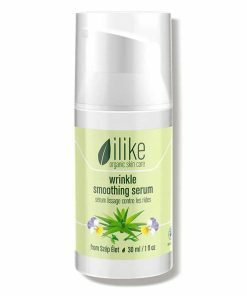 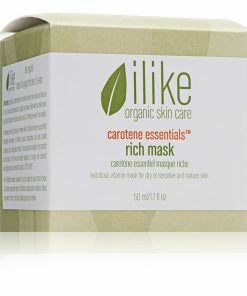 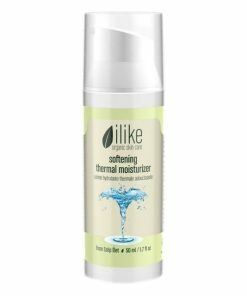 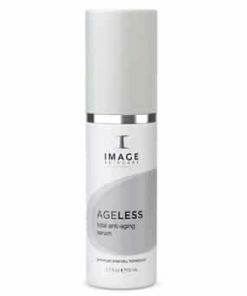 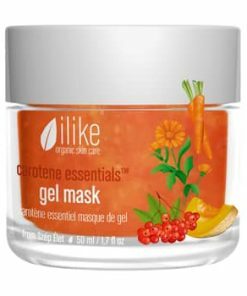 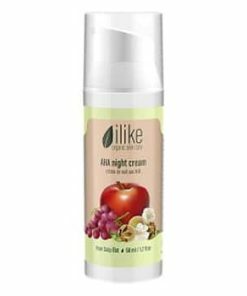 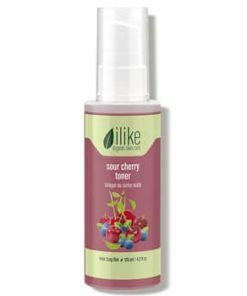 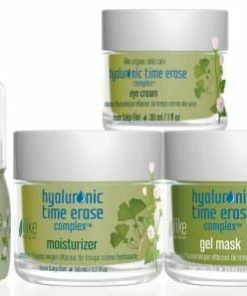 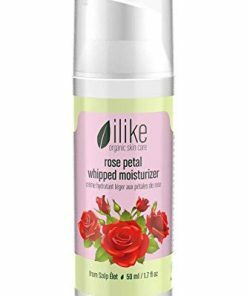 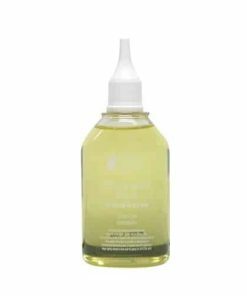 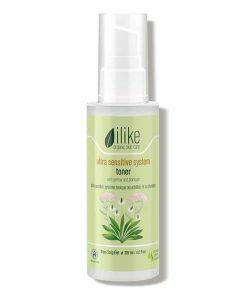 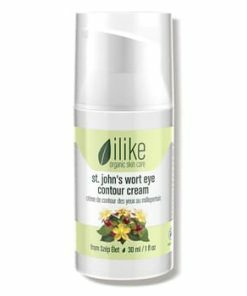 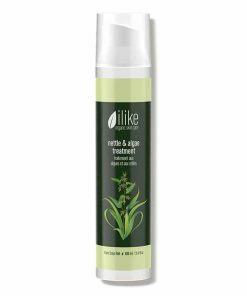 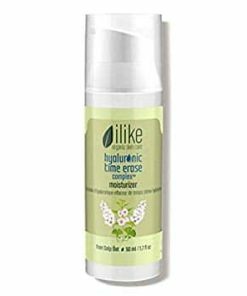 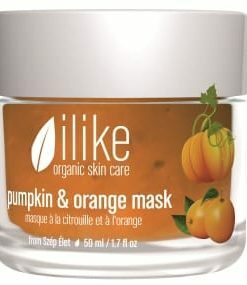 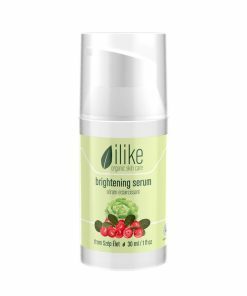 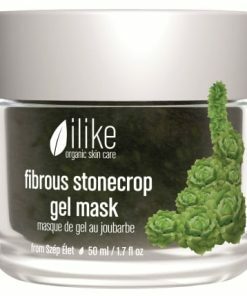 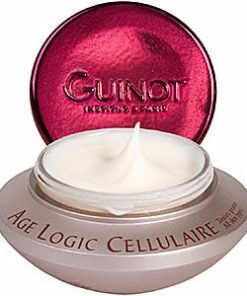 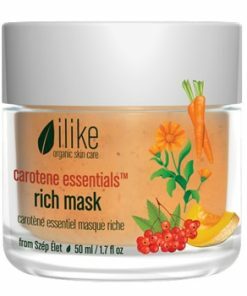 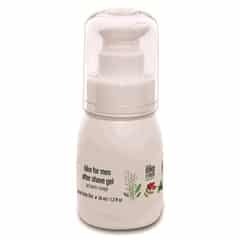 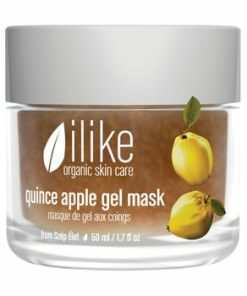 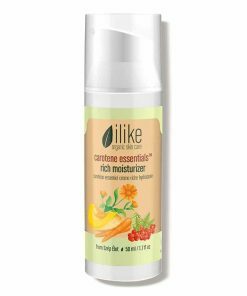 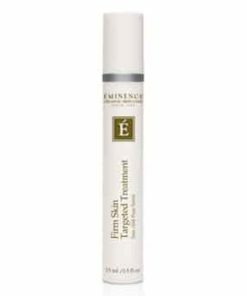 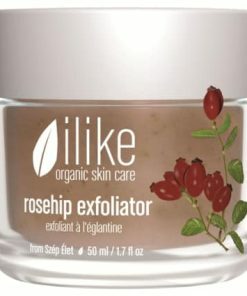 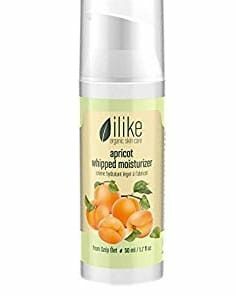 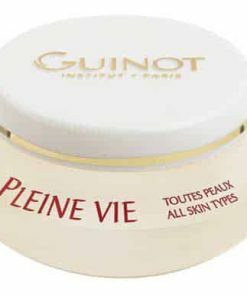 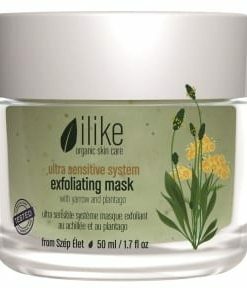 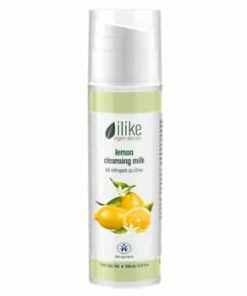 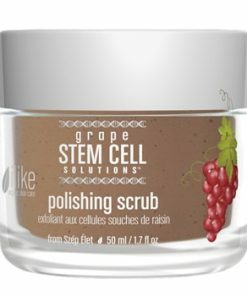 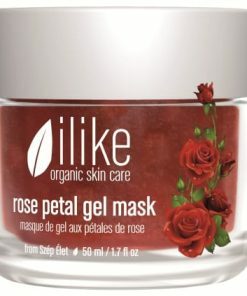 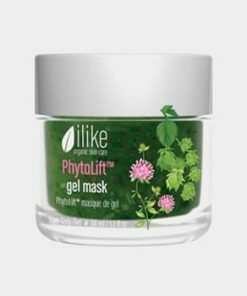 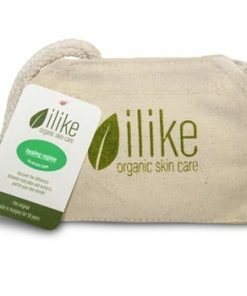 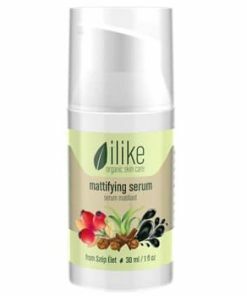 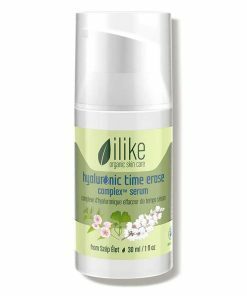 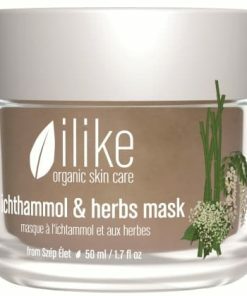 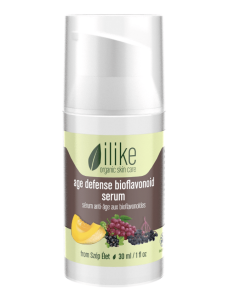 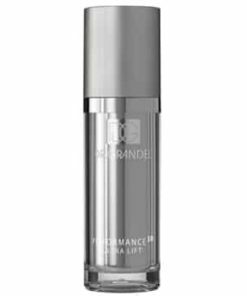 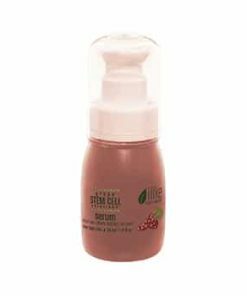 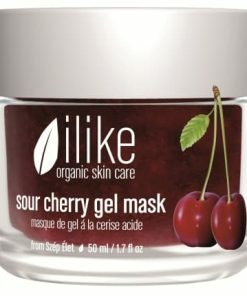 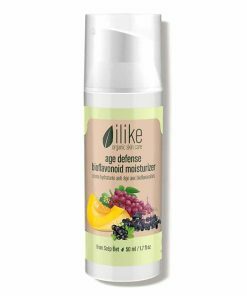 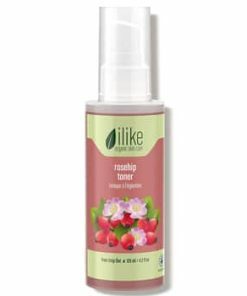 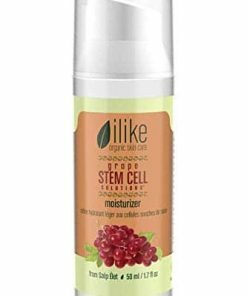 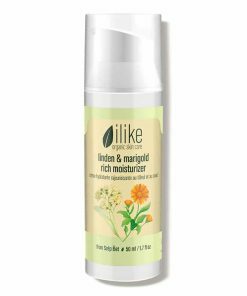 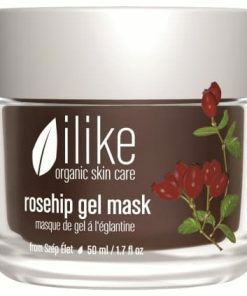 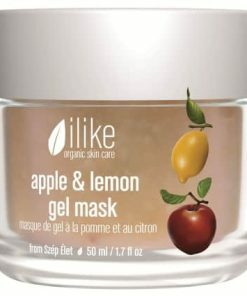 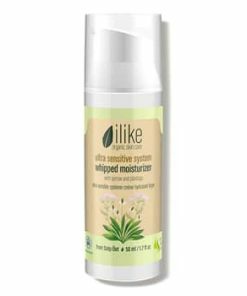 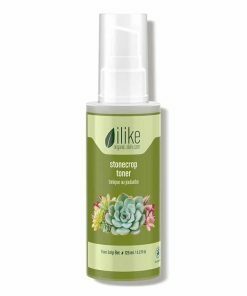 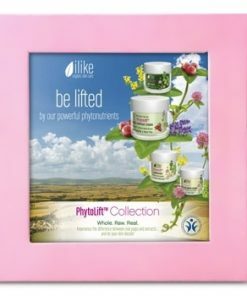 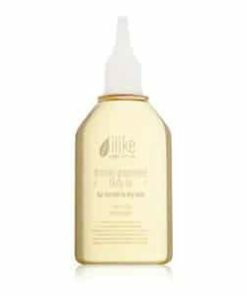 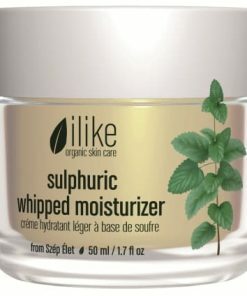 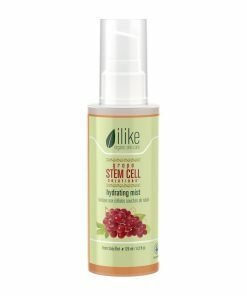 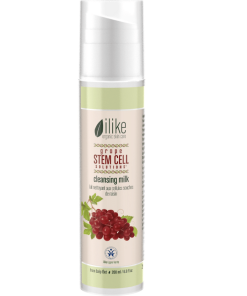 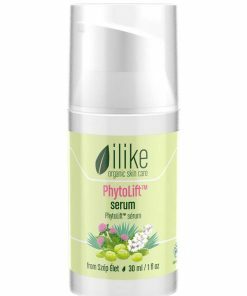 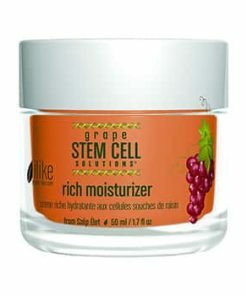 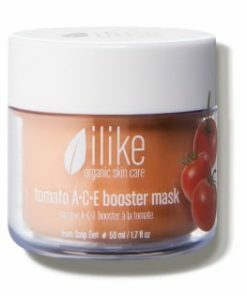 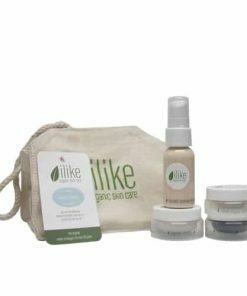 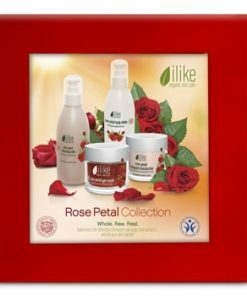 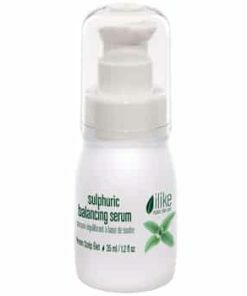 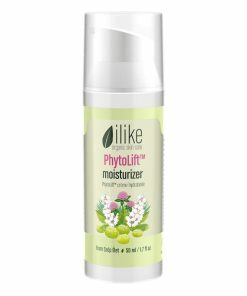 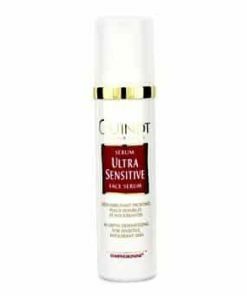 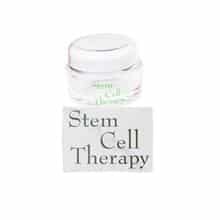 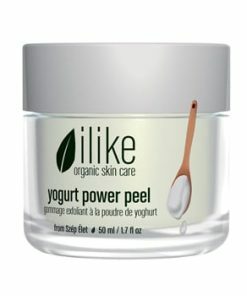 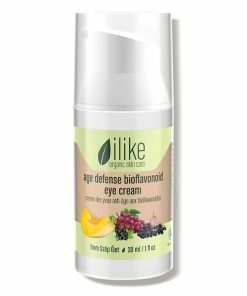 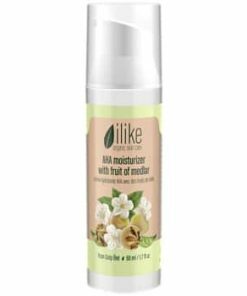 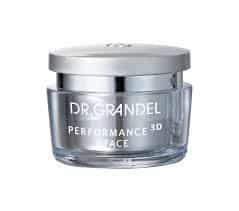 Ilike Skin Care Fenugreek Gel for Wrinkles lifts, tightens and firms the delicate skin around your eyes and face to minimize the visible signs premature aging. 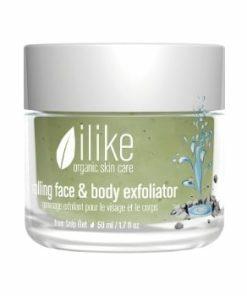 Flaxseed smooths the appearance of wrinkles for firmer, younger-looking skin. 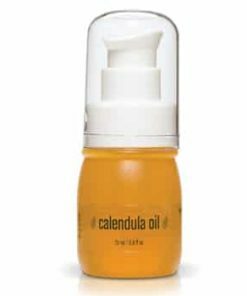 Rosemary oil soothes dryness and detoxifies the skin for a more radiant look. 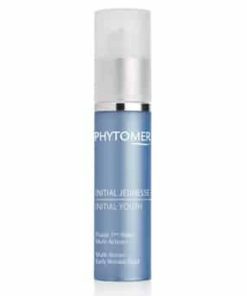 Proteolitic enzymes reduce inflammation while vitamin B improves skin tone. 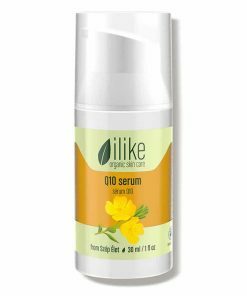 Use ilike Fenugreek Gel for Wrinkles on slack skin on your face, double chin, fine lines and deep wrinkles on your neckline. 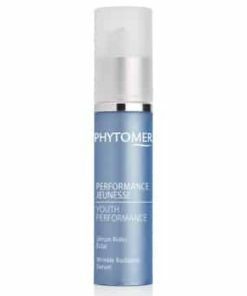 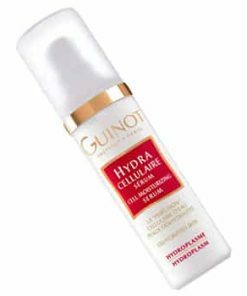 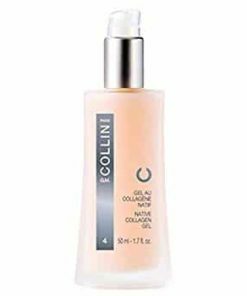 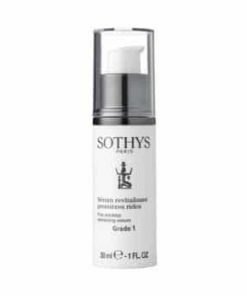 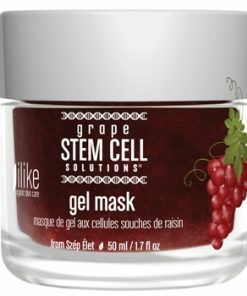 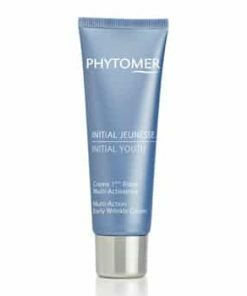 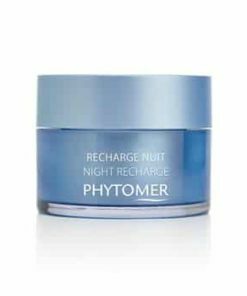 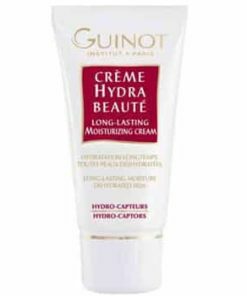 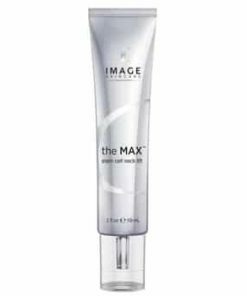 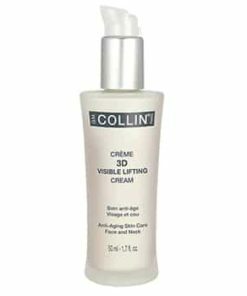 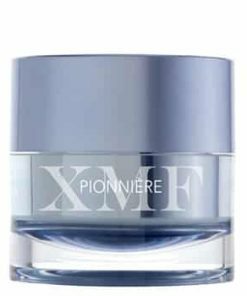 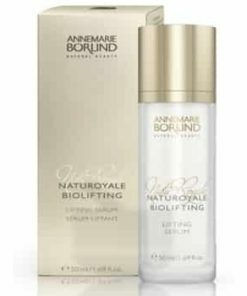 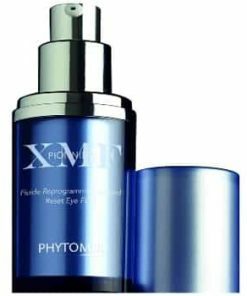 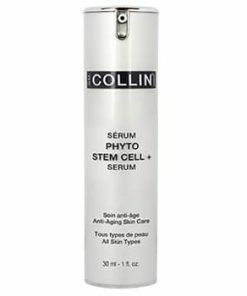 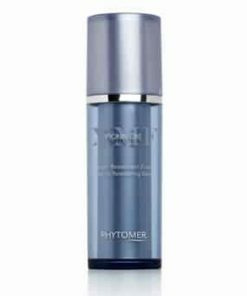 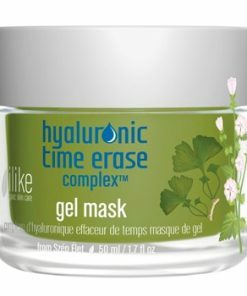 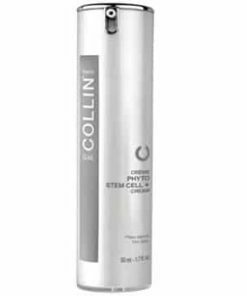 It contains Fenugreek, Flaxseed, Aloe, Potato, Lavender Oil, Rosemary Oil and Vitamin E. This hydrofirming gel works deep into skin’s layers to renew skin’s functions, nurture, calm and lift drooping eyelids. 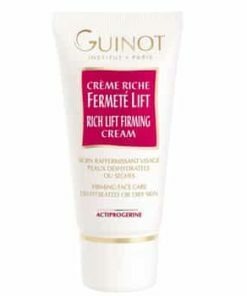 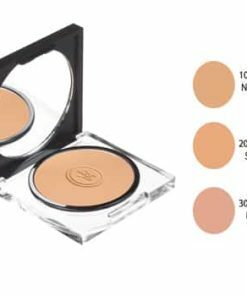 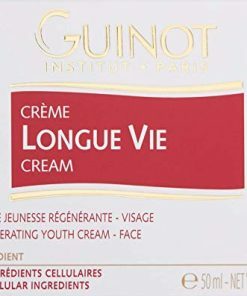 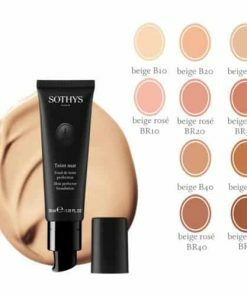 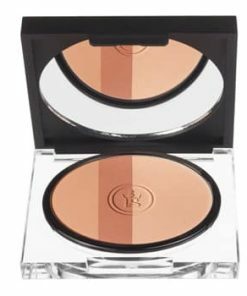 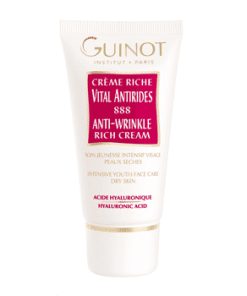 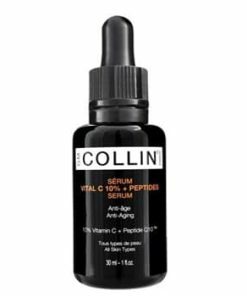 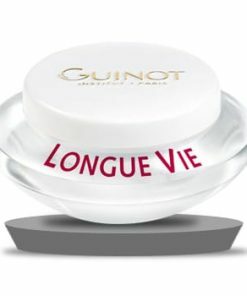 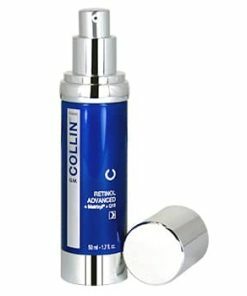 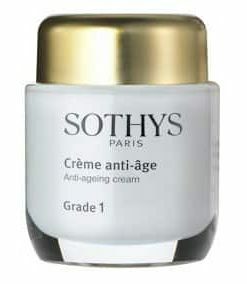 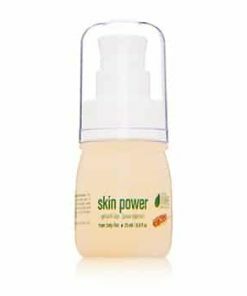 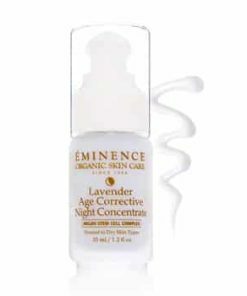 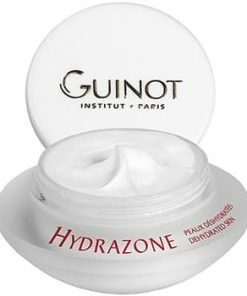 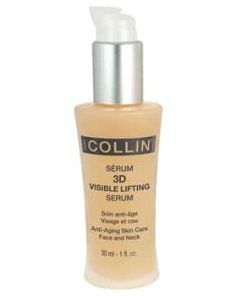 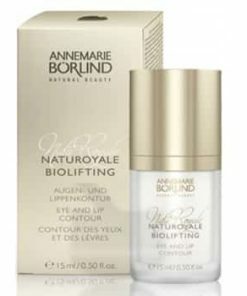 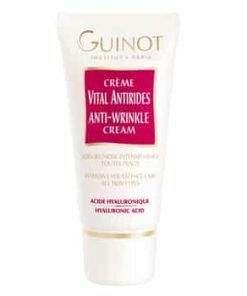 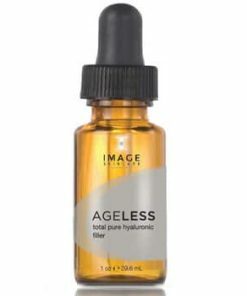 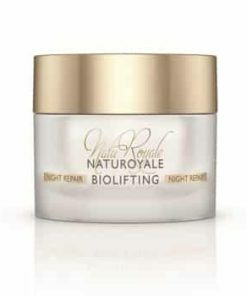 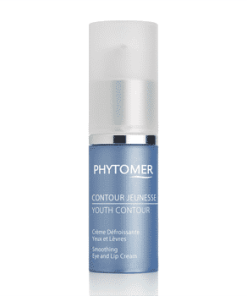 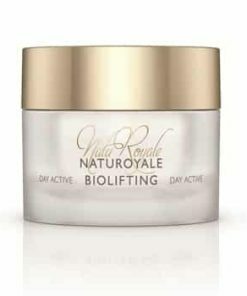 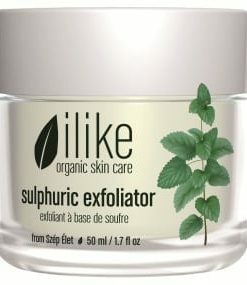 Even young skin can benefit from use of this product. 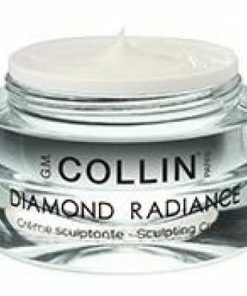 Firms double chin and perpendicular wrinkles on the neck. 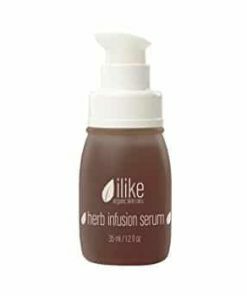 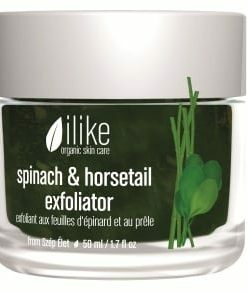 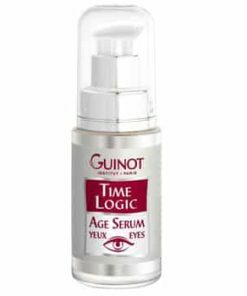 Use a small amount of ilike Fenugreek Gel for Wrinkles near the eye area. 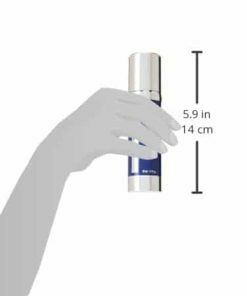 Apply with gentle tapping movements. 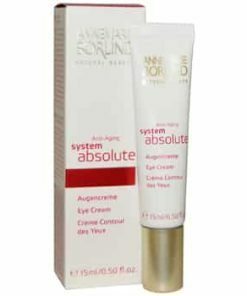 Don’t pull the skin around the eye as it is a sensitive area. 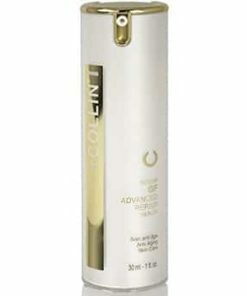 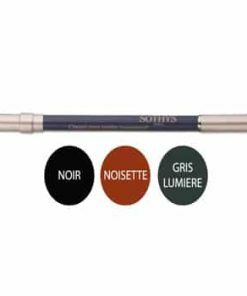 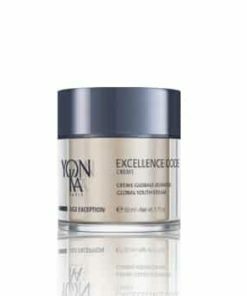 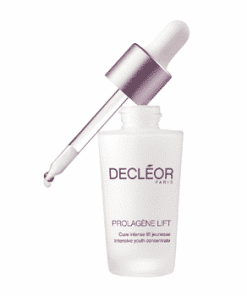 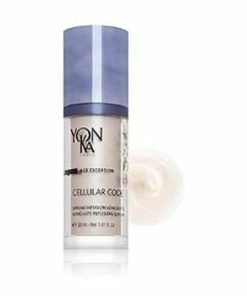 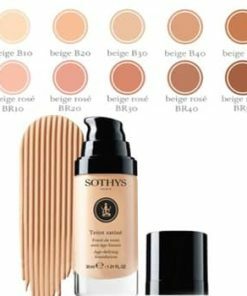 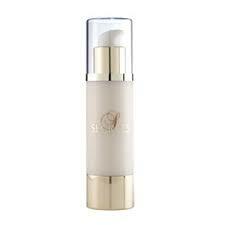 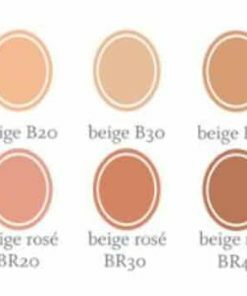 For deeper moisturization or for deep layer oil deficiency, put on a thicker coat. 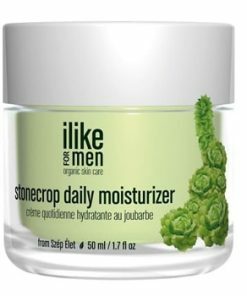 This should be your last step of your skin care routine in the am and pm. 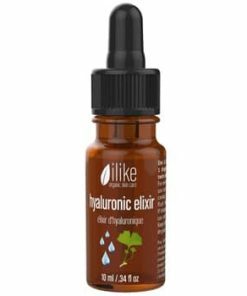 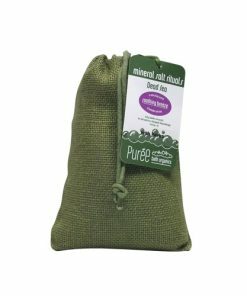 Fenugreek, Flaxseed, Aloe, Potato, Lavender Oil, Rosemary Oil, Saponins, Trigonelline, Proteolitic Enzymes, Lignins, Glycoprotein, Vitamins B, C and E, Mineral Salts, Trace Elements.